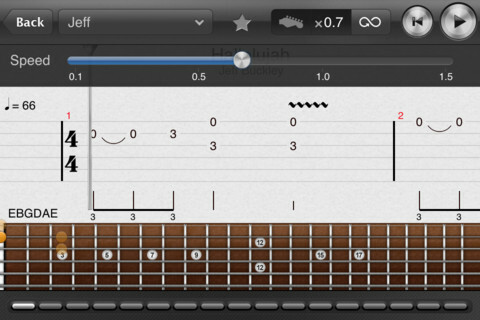 Tab Pro: one of the best guitar apps we have tested. It has a database of over 150k songs in various styles. Playback tempo control and audio mixing features are available too. GuitarTapp Tabs & Chords: this application lets you search and view over 500k guitar tabs, chords, bass tabs, and everything in between. It can serve as a chord dictionary. 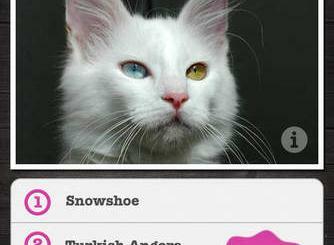 You can save and load tabs to/from a SD card. TabToolkit: a useful app to learn and master your favorite songs. It provides you with speed control, looping, music notations, and more to help you keep up. Its music store is decent too. 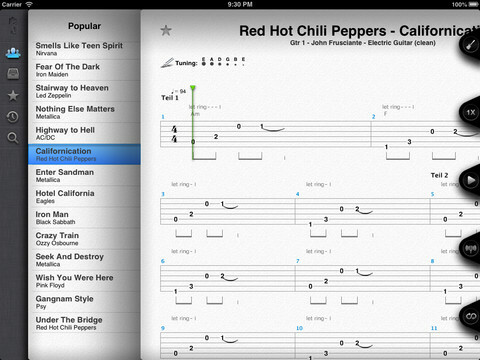 Tab Builder: this app lets you create your own guitar tablature. 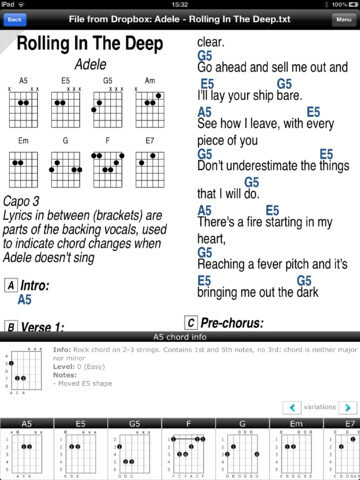 You can add text and lyrics and take advantage of chord buttons for faster entry. 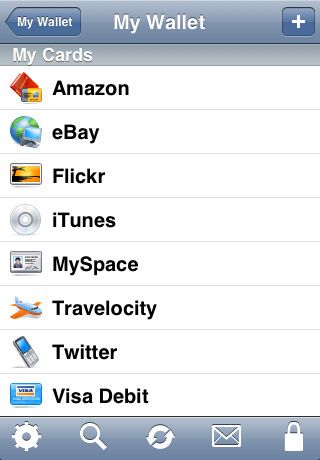 Exporting to PDF or text is is offered as well. 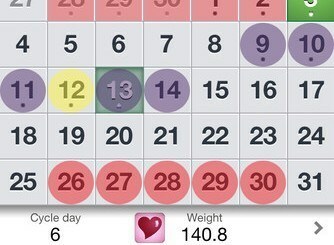 Songsterr Guitar Tabs: gives you access to tabs from Songsterr.com. You are provided with unlimited access to 80k songs. Most songs come with tabs for individual instruments. You can slow down tab playback if you are having difficulty keeping up. 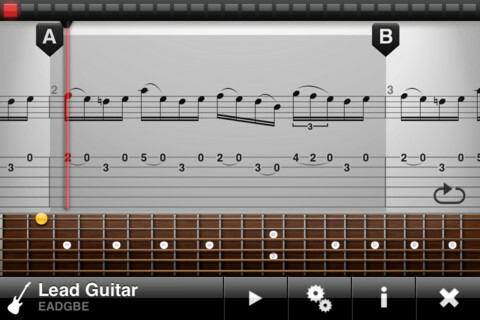 Which one of these guitar tab apps are you impressed with the most?